A new species of fossil crocodile from Portugal changes what scientists thought about the origin of crocodiles. 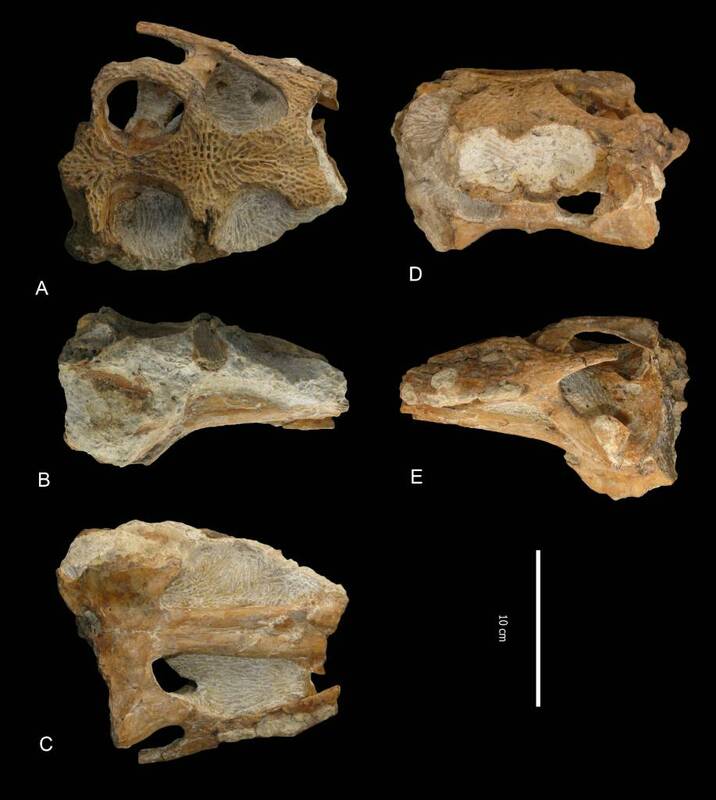 The new species, Portugalosuchus azenhae, about 95 million years old, found in Tentúgal, shows that true crocodiles are 20 million years older than previously thought, according to a study by paleontologists from the NOVA School of Science and Technology and the University of Coimbra. 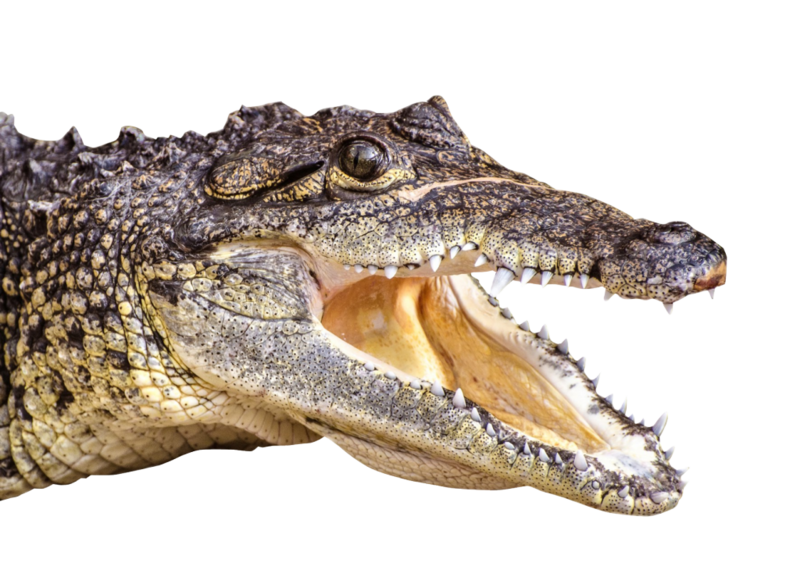 Crocodylomorphs, crocodile-like reptiles, have existed since the early days of the dinosaurs, but the true crocodiles belonging to the Crocodylia group appear only at the end of this age. And now, it is known that 20 million years earlier. 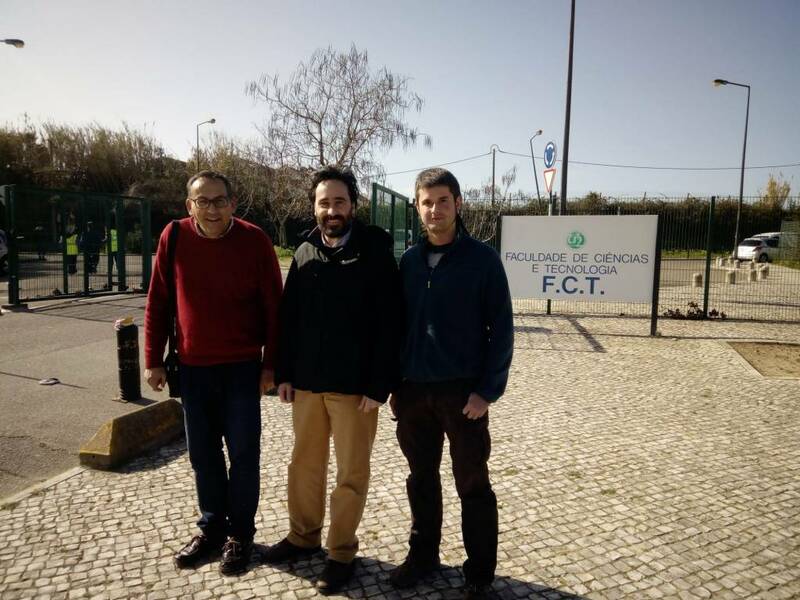 «This fossil is unique in its anatomy and key to understanding the early stages of crocodile evolution as it is the oldest in the group we call Crocodylia, the true crocodiles», says Octávio Mateus, paleontologist from FCT NOVA. 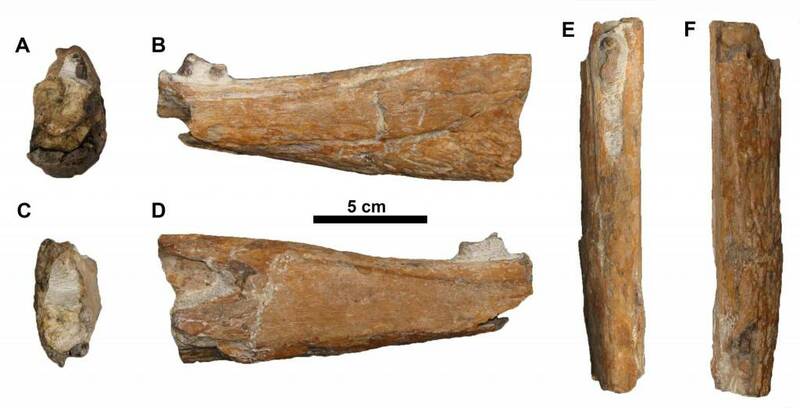 This new fossil, based on a skull and lower jaw, displays a series of characteristics never seen in any other species, allowing the attribution of a new name: Portugalosuchus azenhae. Eduardo Puértolas-Pascual, a specialist in crocodiles at NOVA University Lisbon and co-author of the study, explained the importance of the anatomy of the mandible, stating that it «has an opening that helps define what is a true crocodile, in contrast to similar reptiles with crocodiles, the crocodilomorphs, which were not yet part of the Crocodylia group, and did not have this opening in the bones of the jaw». 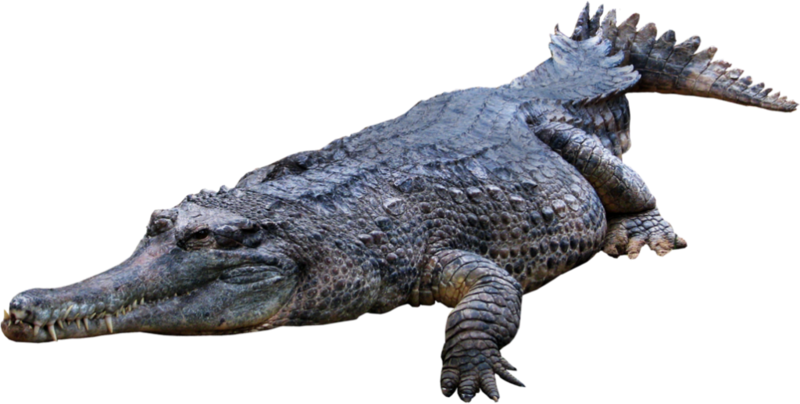 The results of a lineage study place this specimen within Crocodylia, as the sibling group of all other crocodiles besides gaviais. 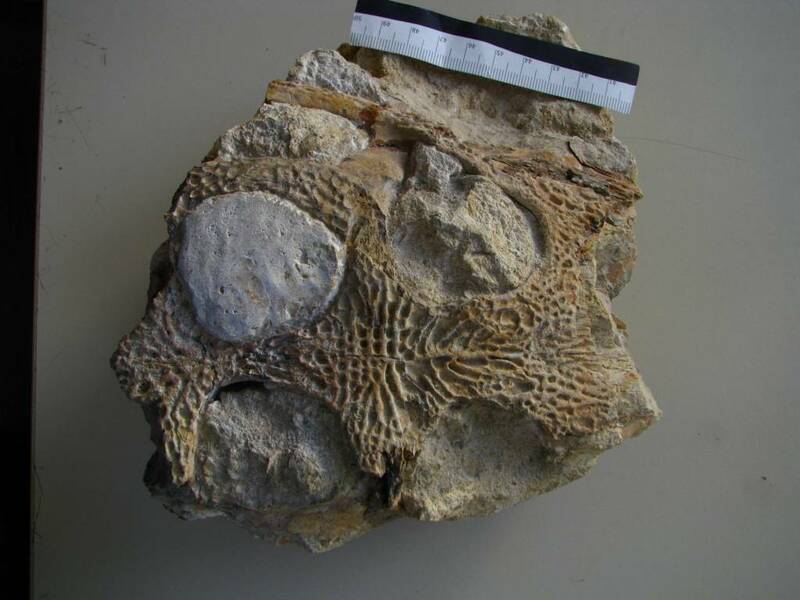 Therefore, this Portuguese specimen represents the only species of this type that is well documented and valid at that geological age in Europe, and the oldest representative of Crocodylia known to date, helping to fill a gap in the fossil record. In addition, the discovery of this new species sheds light on the radiation and origin of crocodiles that probably would have occurred in Europe. 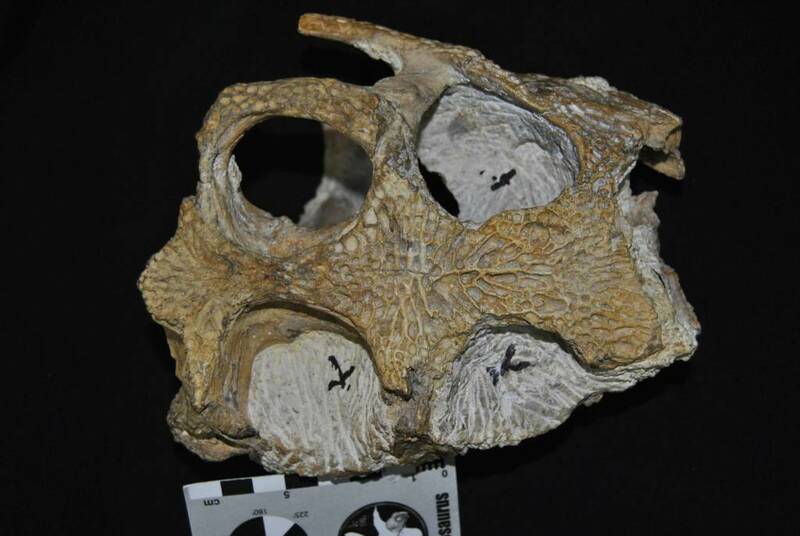 The skull was found by Matilde Azenha, who is now honored by giving the name to the species Portugalosuchus azenhae. 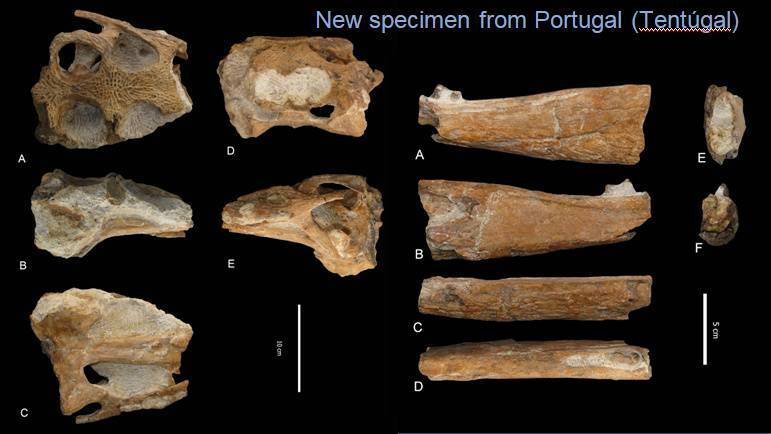 The fossil, comprising a skull and jaw, was collected near Tentúgal in central Portugal and will soon be on display at the Lourinhã Museum. The study was published in the prestigious scientific journal Zoological Journal of the Linnean Society.